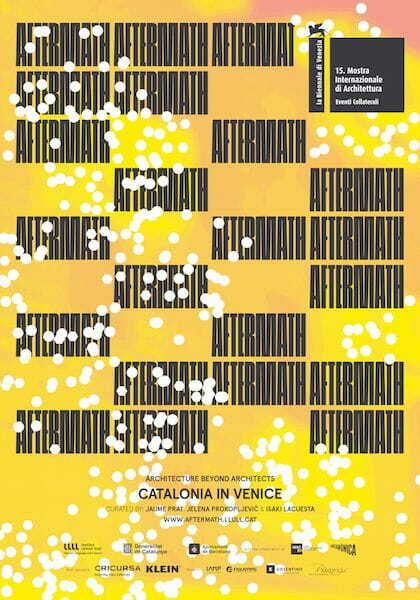 Aftermath_Catalonia in Venice. 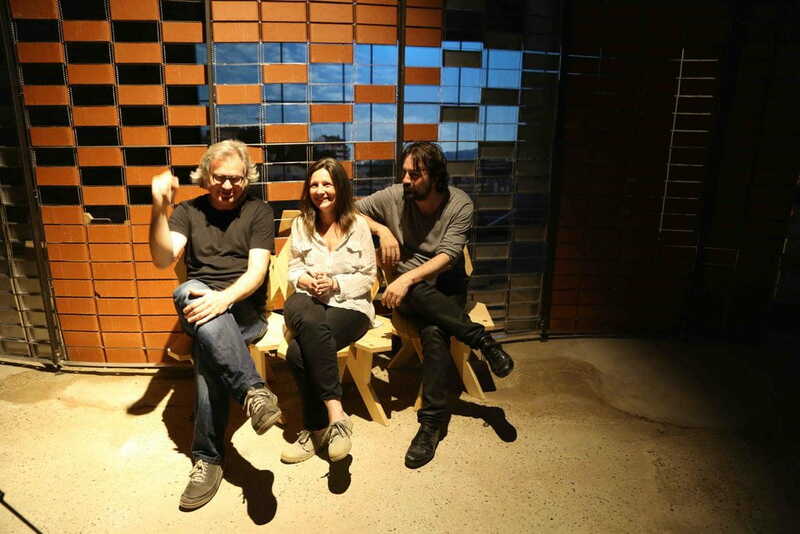 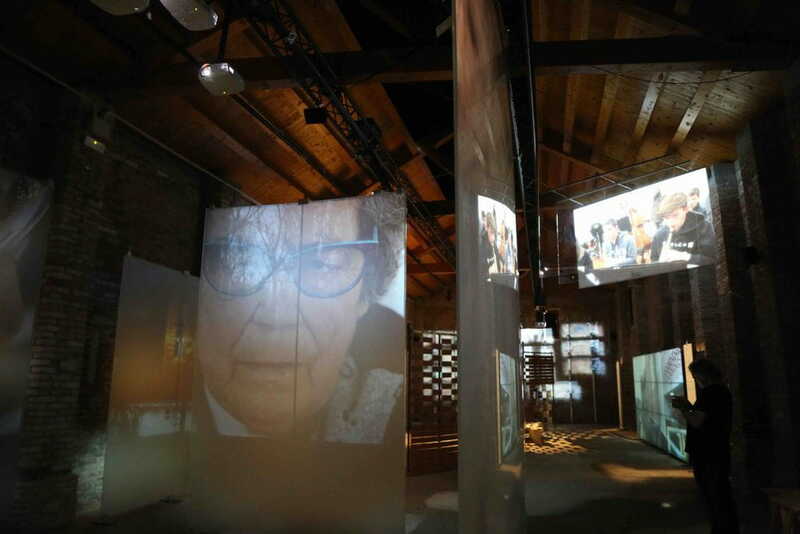 Architecture beyond Architects focuses on lived-in architecture when the architects are no longer present and users continue the architectural experience every day. 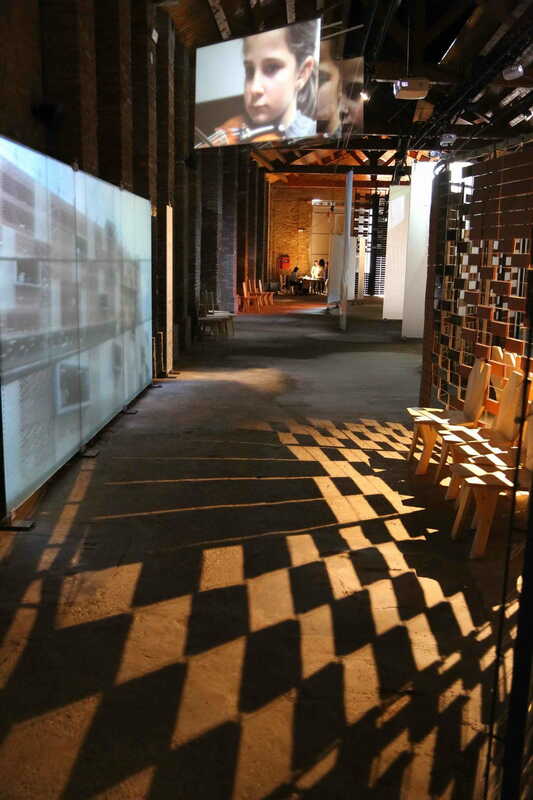 The selected works have been created over the last 10 years by Catalan architects. 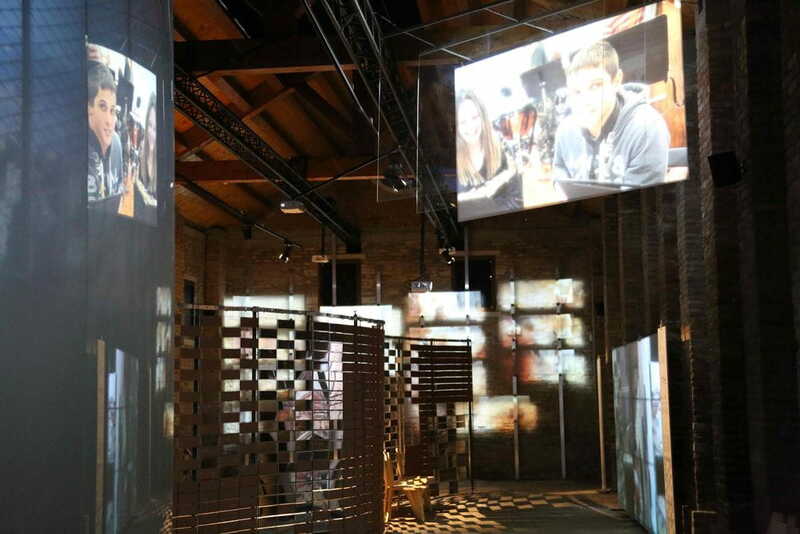 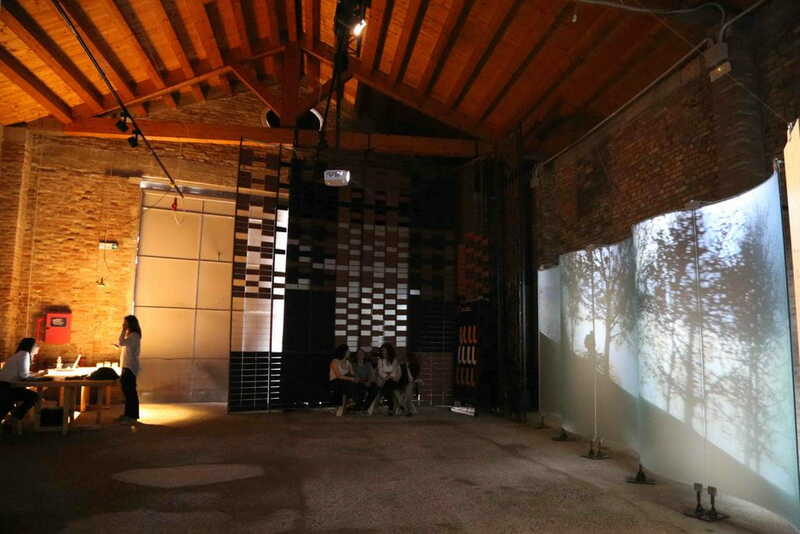 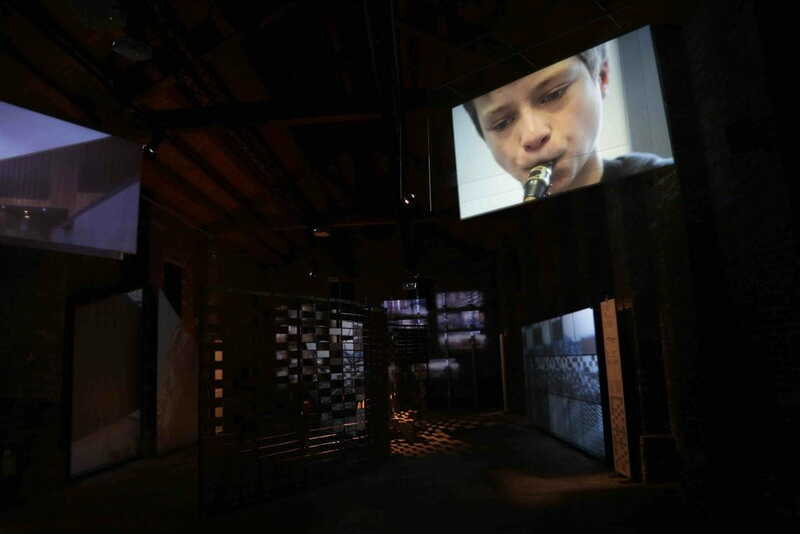 The audiovisual representation of the structures invites you to evaluate their quality and observe and listen to how they are inhabited and traversed in multiple and changing ways. 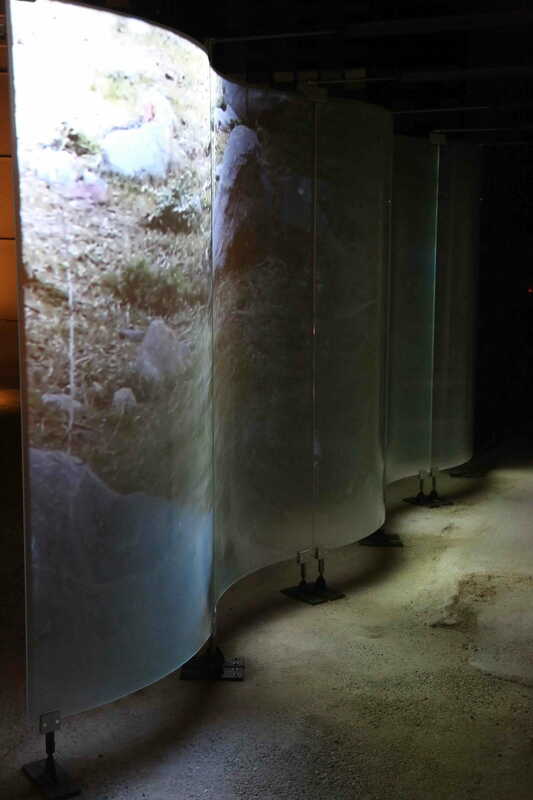 All of the works selected share a distinctly public ethos and the ability to integrate the natural, urban and human landscapes, extending architectural functionality to the creation of the common good.